Welcome to the Stampin Friends Summer Fun Blog Hop! If you arrived from Melissa‘s Blog, thank you for continuing with the hop! Don’t forget to click the Next Button to check out Twila‘s amazing creations. PLUS, keep reading for a chance to win a bunch of new crafty prizes! So, to start off my blog post, I decided to do some fun emboss resisting using 3 different stamp sets! 😮 I used the falling flowers and the lovely stitching stamp sets for my background, and the Sunshine Sayings stamp set for my sentiment. Don’t forget there’s always a complete supply list at the bottom of the post! For my project, I made a fun and easy beach ball! Super cute for table decorations! I just cut up twelve 1″ x 6″ strips of paper, and I sued a brad to hope it together at the top and bottom! Super easy! Great projects as always. Love your ideas. thanks Cindy 🙂 you’re so sweet! Lovely project Elizabeth – always so fun to check out your creations! #SFJulyBlogHop Great blog. Thanks for sharing. Such fun summer projects Elizabeth! Funny story- when we were on the way to the zoo on Sunday I asked my niece and nephew what they thought I should make for my “summer fun blog hop” and they both said a beach scene with beach ball… well I went in a different direction, but will show them your beach ball, super fun! TFS!! Haha 🙂 great minds! Thanks for hopping with us! I’ve been eyeing that stamp set as well! I’m in a stamping club that meets once a month and one of the ladies in the club has it too. It’s super cute! Awe! You’re so sweet! Thanks Cari! Very cheerful and uplifting! Enjoyed your projects! 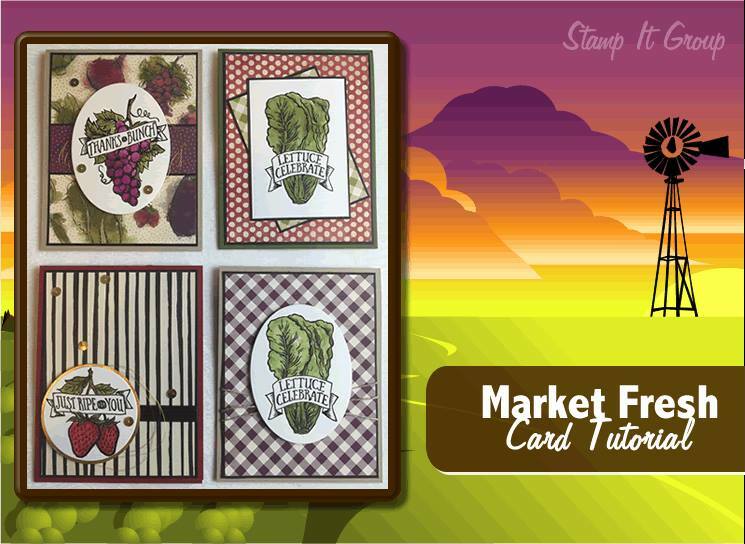 Love the colors on your resist card! And the beach ball is so stinkin’ cute! Absolutely adorable! I will definitely case this idea! Your card is way cute and I love the beach ball! TFS! #SFJulyHop Love Emboss resist cards. This is gorgeous. Thanks for sharing! #sfjulyhop I absolutely ADORE the beach ball! I’ve been wanting to step outside my box and make more than just cards! I’ve made a couple treat boxes at Christmas time but that beach ball is really something! I love Stampin’ Up and I’m so glad that my sister in law introduced me to it! #theregoesmypaychecks lol! The Beach Ball is an unexpected idea. Love it! The card was very cute and summery. Cute projects. I love the resist card technique. You used great colors. All of the projects are very sweet. Especially like the ones with the softer tones…. Love the softness of the card and your ball is so cute!!! I always enjoy your work!!! BEAUTIFUL! #SFJulyHop. As always your designs are awesome. What a beautiful summer card. Love the color choices in it. And a very fun 3D project. I have never made one of these balls, will have to give it a go. Thanks for letting me hop with you! Love love how you did the background on your card….beautiful card. Oh my gosh…the beach ball…..what a cute idea…love it! So creative! I love the beachball!! Love the colors you chose. Perfect for summer!! Love happy colors! !